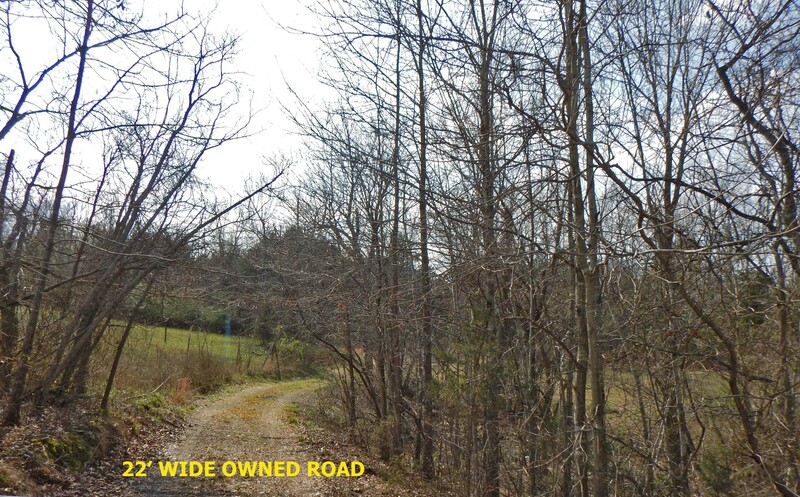 This property offers 5 acres m/l close to Melbourne, just off paved county road. 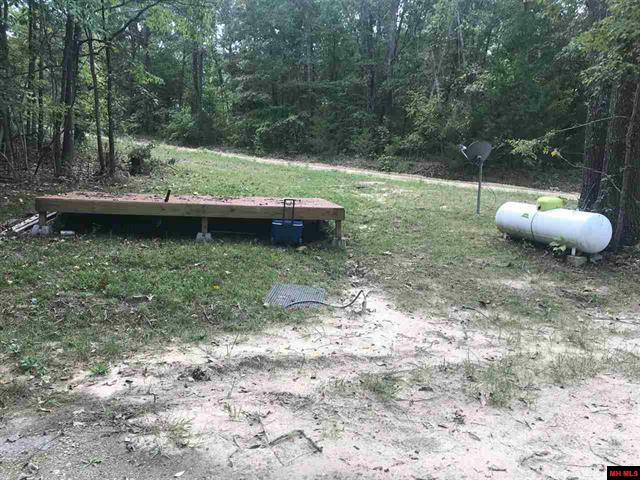 Lays good, all wooded, has city water, power, perked for 3bedroom, level pad for mobile home or RV. 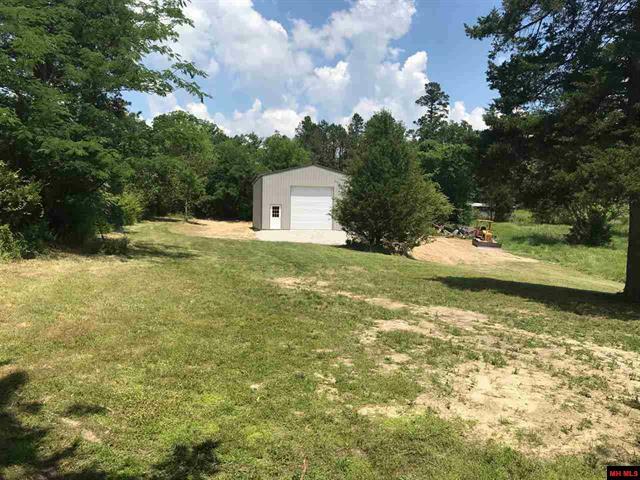 Also has portable building with electric, window air conditioner.Located in Melbourne, Izard County, AR. Land in country, close to town, creek, lays good, wooded with some open fields for hunting. Electric and city water just across street, readyfor hookup. Has deer blind and large new storage shed with sleeping loft for hunting and camping. Ready to build on. Located in Melbourne, Izard Co, AR. 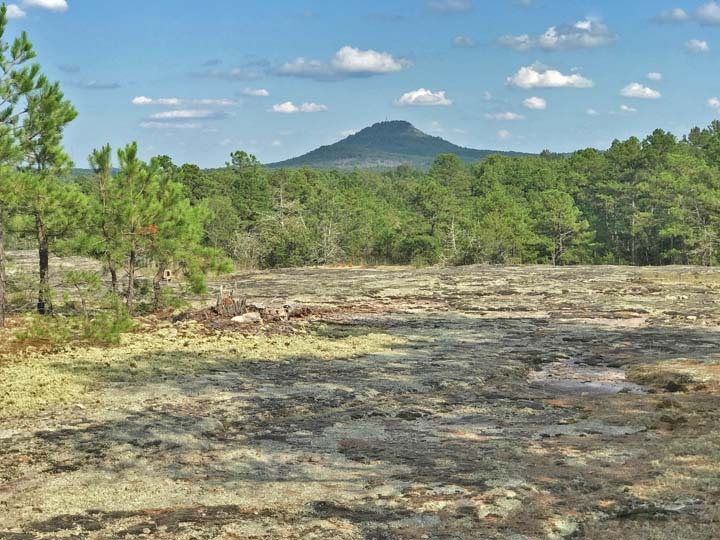 Finds this 5.32-acre m/l. in a great location to build that dream home. It is Lot 5 of Autumn Wind Subdivision and is nicely cleared and almost level for a prime building site. 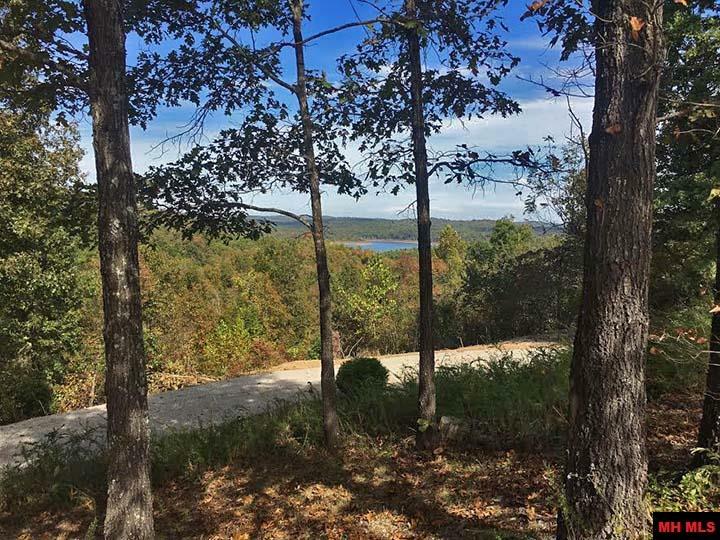 There are attractive mid-range homes in this location of Baxter County Arkansas. Cotter school district and near shopping, hospital, lakes and the famous White River. Attention Builders this is a choice location! Unique land/lot property offered for sale. 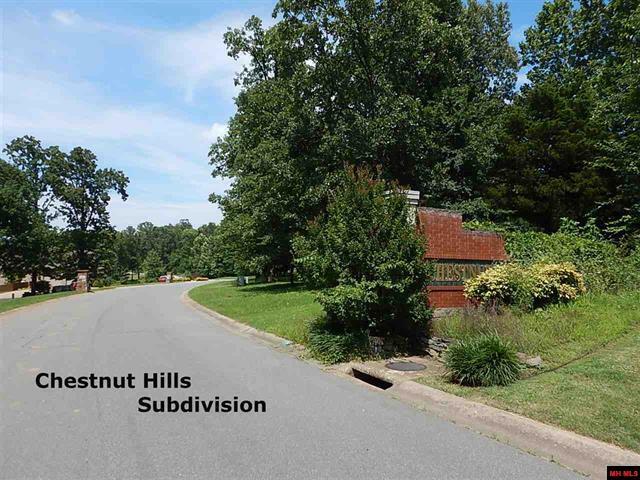 Lot 30 in Chestnut Hills fronts Chestnut Hills Drive would fall under the Covenants and Restrictions for the subdivision. 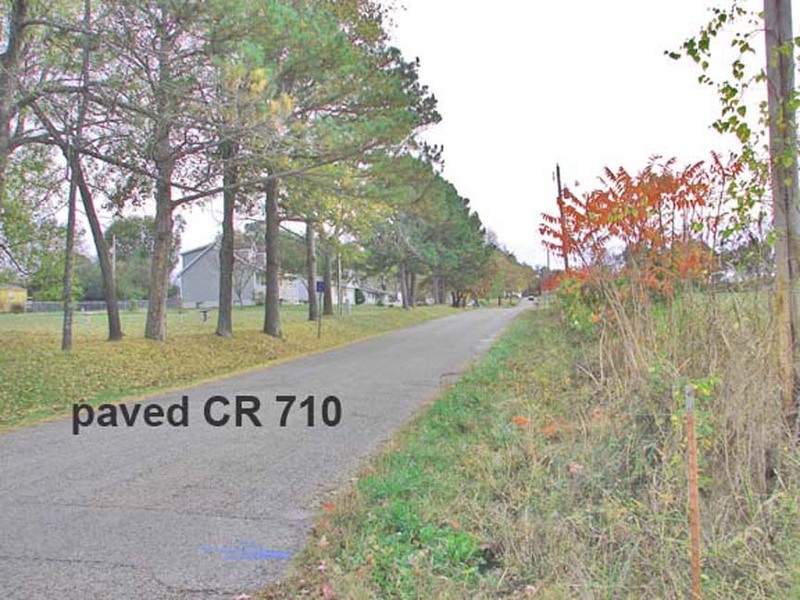 Also included is 0.77 acre (wooded) land (alongside of Lot 30) see plat, is not in the subdivision and is zoned Commercial. Build your home on Lot 30 and open a business on the 0.77 ac. or just keep it wooded as a buffer for your home. Lots of possibilities. Rock climbers, Hikers, Geologist, Fossil seekers, Hunters and Outdoor enthusiasts. wooded and backs up to the National Forest...best neighbor your could have. dump truck. Easy access this land fronts CR 73 in the Calico Rock area. Don't wait. Before you ask NO OWNER FINANCE on this tract of land. Mobiles are allowed. 10+ acres with the privacy you have been looking for! Tract is at the end of a long 22’ wide owned driveway. 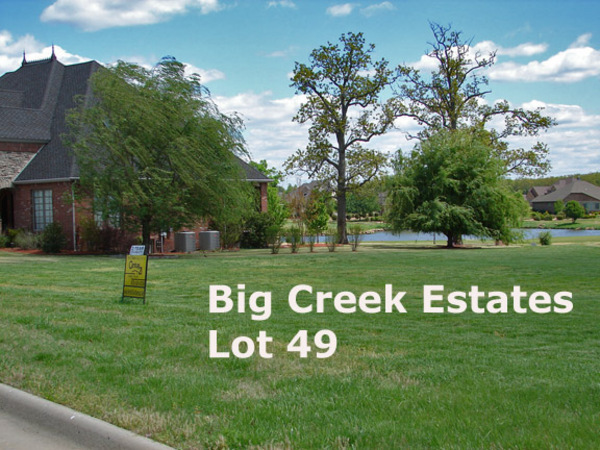 Nicely wooded front for privacybut breaks open to pasture and a few mature oaks. This land has a survey, 4 bedroom perc from 2011 can be revalidated, septic layout isalso done. 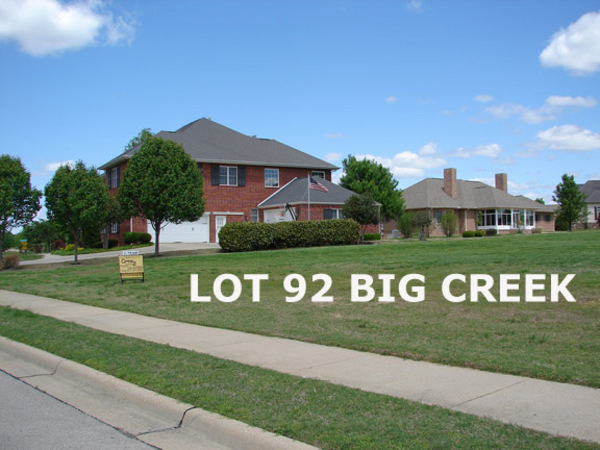 Beautiful builder site with gentle slope that could easily be a walk out basement. 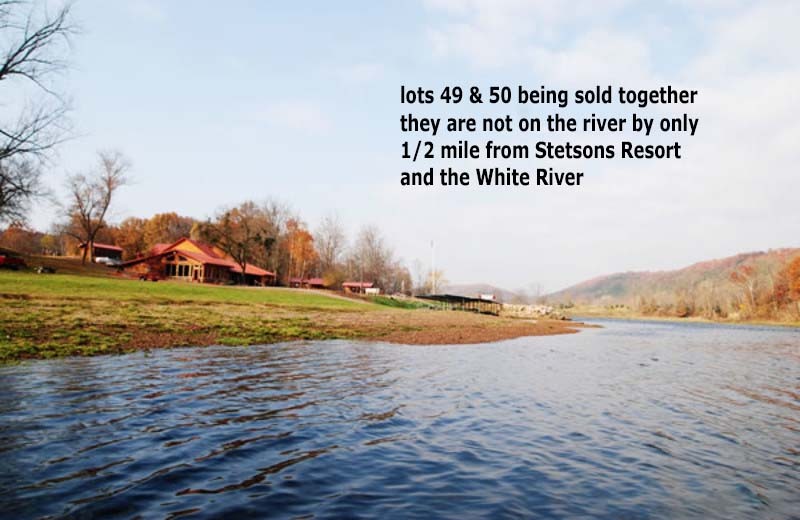 Short drive to Lake Norfork, Tracy Marina &Mountain Home Schools!